A little extra always helps, keep checking our trade promo's they are always changing. Open to Australian residents 18 + excluding Bretts or Imex employees or their families. Promotion runs from April 1st – May 31st 2019. To enter:- Purchase any Imex line, dot or rotary laser and register its Warranty online in the period of the offer and the participant automatically receives one ticket in the draw. The tickets are drawn at 3.00pm on Friday 31st May 2019 and the winners are notified immediately by email and phone. 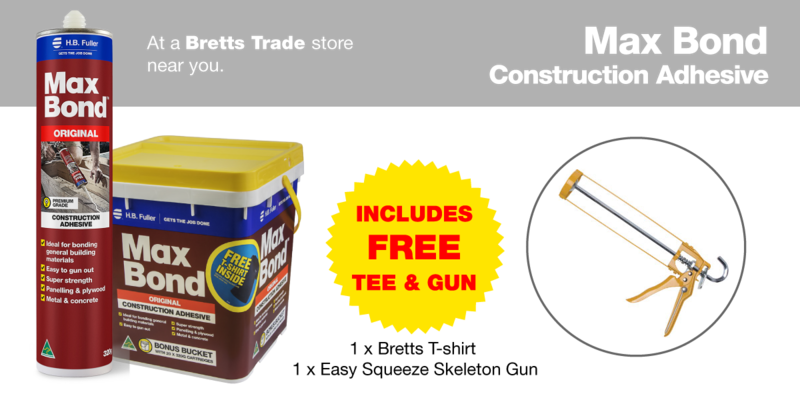 simply purchase any 4 x Cement Australia 20kg bagged product from any Bretts Trade store to enter the draw. Fallon Solutions (purchased from Windsor store). Strike Developments (purchased from Browns Plains store). PH Carpentry (purchased from Browns Plains store). Jackbuilt Constructions (purchased from Coorparoo store). DCA Carpentry (purchased from Caboolture store). Mortbuild Pty Ltd (purchased from Geebung store). Casey Constructions (purchased from Windsor store). RPL Maintenance Solutions (purchased from Wynnum store). Ryme Building Pty Ltd (purchased from Geebung store). Lindemanis Constructions (purchased from Windsor store). David Jones Builder (purchased from Wynnum store). Tomahawk Constructions (purchased from Coorparoo store). MK Scully Building Contractors (purchased from Browns Plains store). Promotion commences 2 March 2019. Winner drawn at each store (Browns Plains, Caboolture, Coorparoo, Geebung, Windsor and Wynnum) on Friday 8, 15, 22, 29 March 2019. 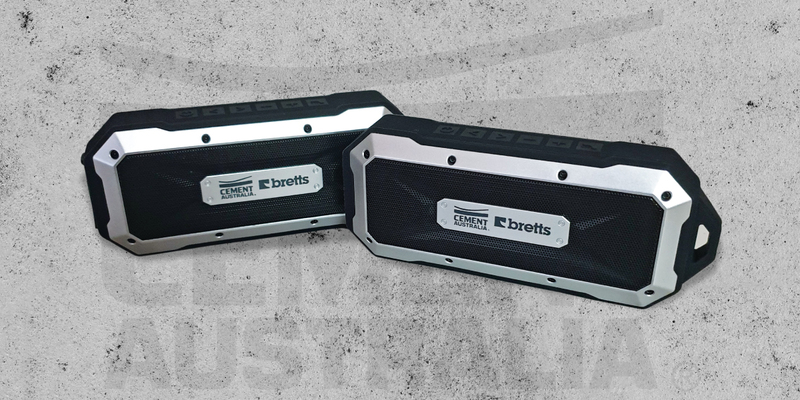 First entry drawn wins a Bretts Cement Australia Bluetooth speaker RRP $49. There are 28 speakers in total to be won. 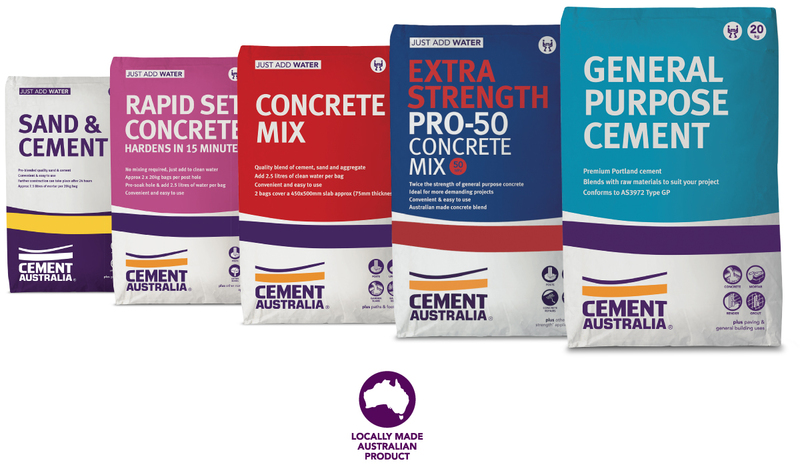 To be eligible to enter you must purchase 4 x 20kg Cement Australia bagged products in a single transaction. 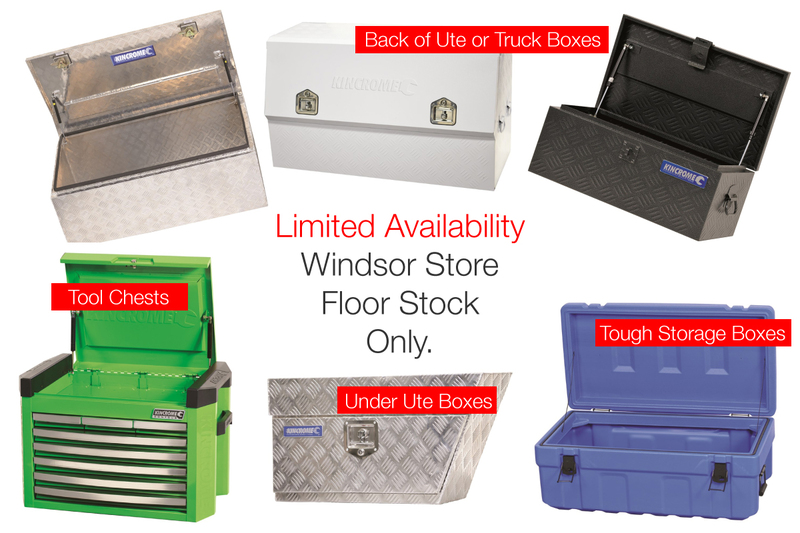 Heaps to choose from, floor stock prices as low as $109 for Trade Ute and Truck boxes all made from extra heavy duty chequer plate. Available from our Windsor store only. 1st Prize $2,000 Flight Centre Travel Voucher 2nd Prize- $500 Coles Card 3rd Prize- $250 Red Balloon Adventure Voucher. 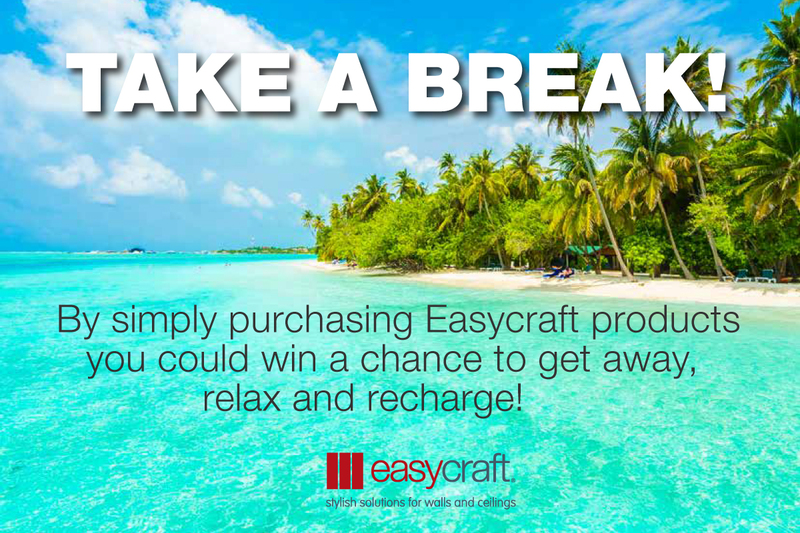 For a chance to win: Use an Easycraft lining product in a building or renovation project. Take a picture of your completed project showcasing the Easycraft lining. Send the picture to: marketing@easycraft along with proof of purchase and the project suburb.